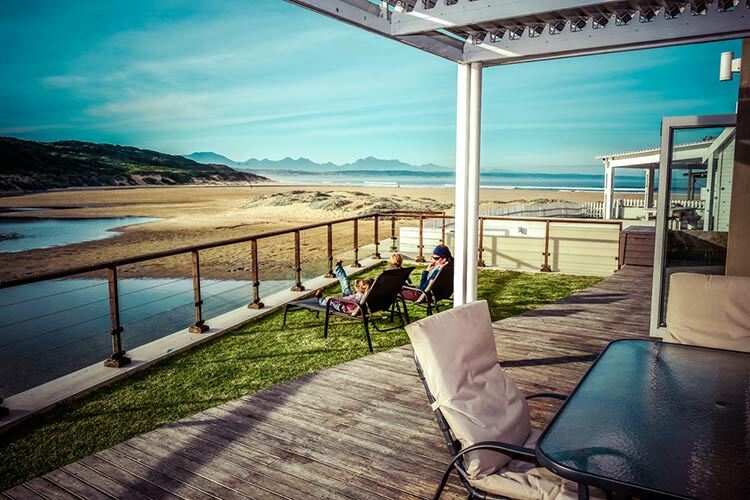 Seedans is 'Ons huisie by die see' (our beach house) in Hartenbos. 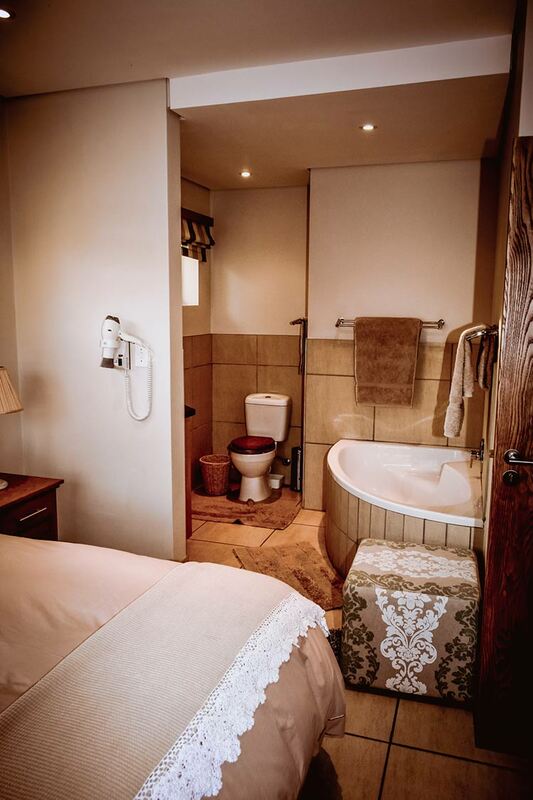 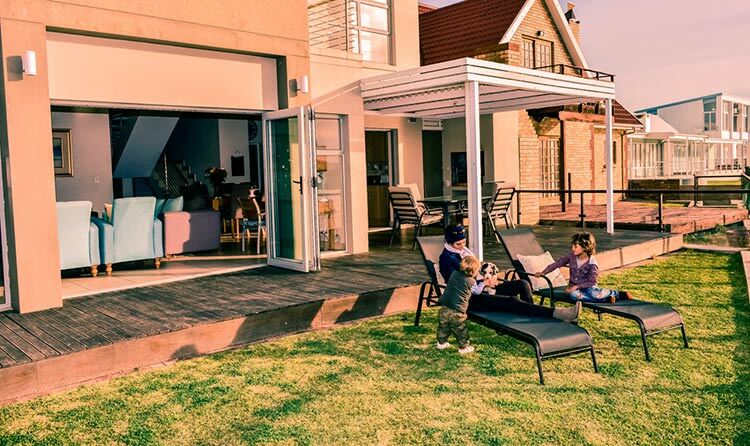 It has three en-suite rooms and can take max 6 guests (children included). 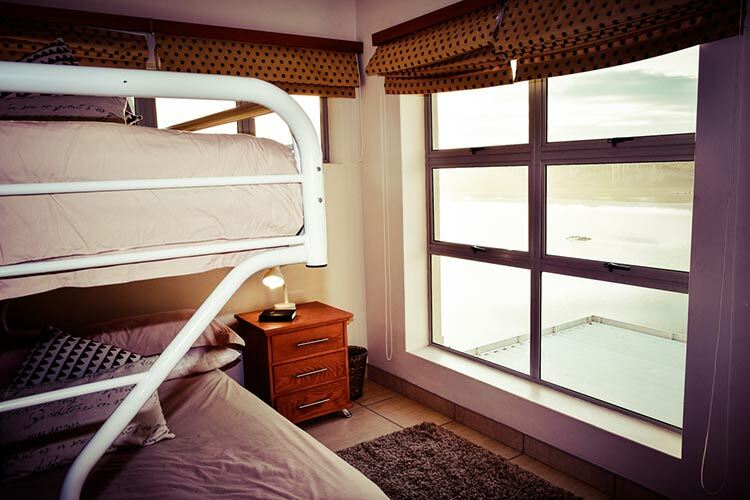 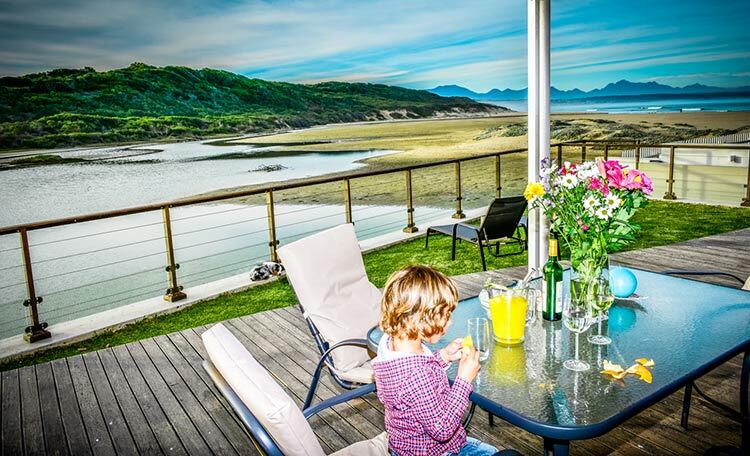 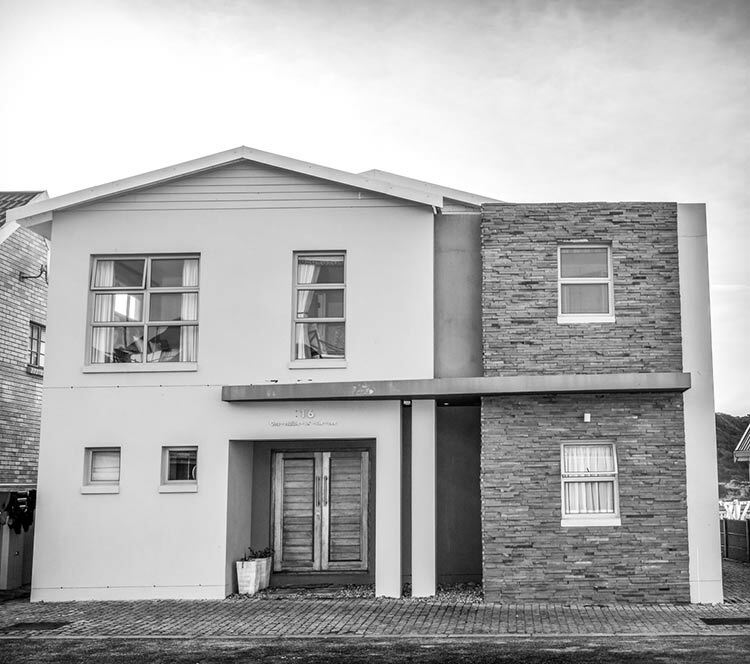 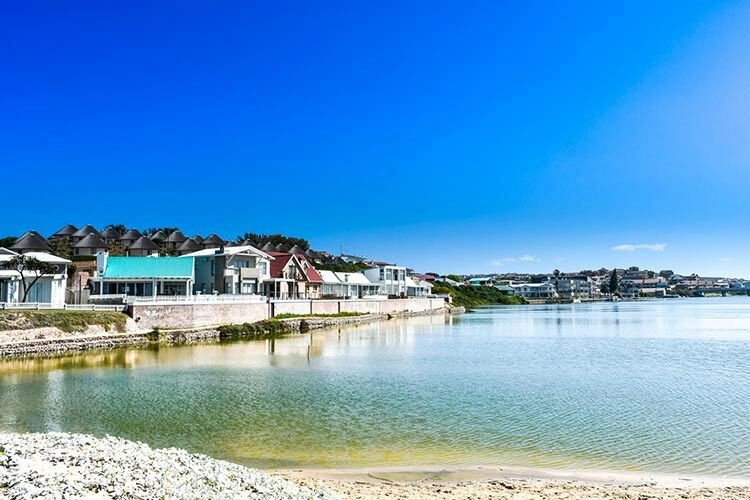 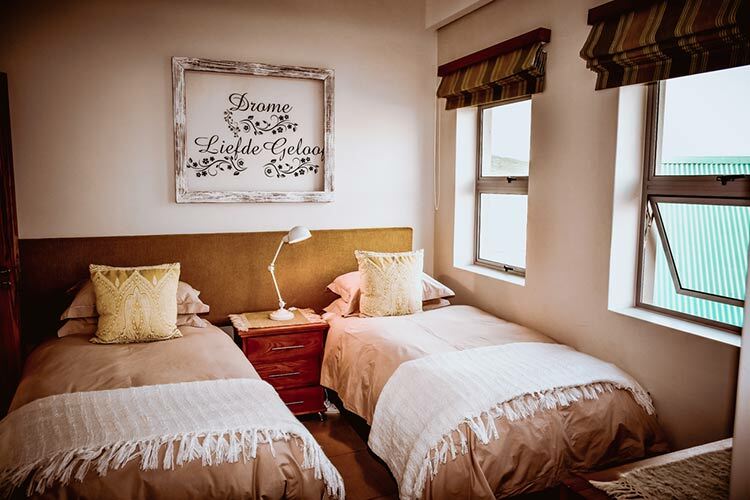 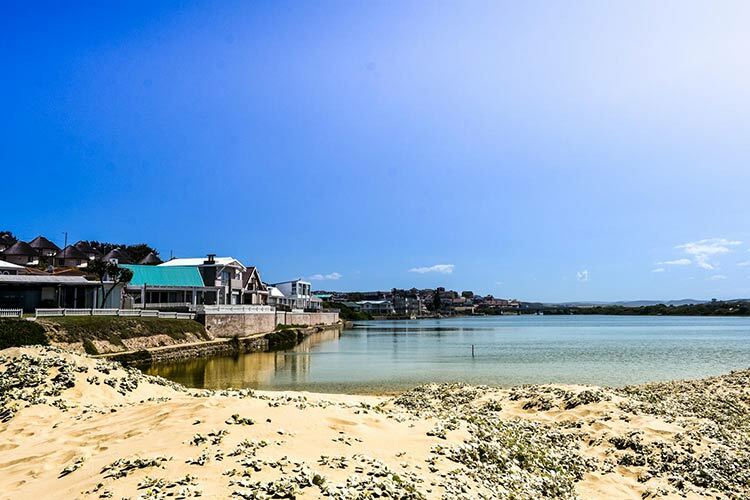 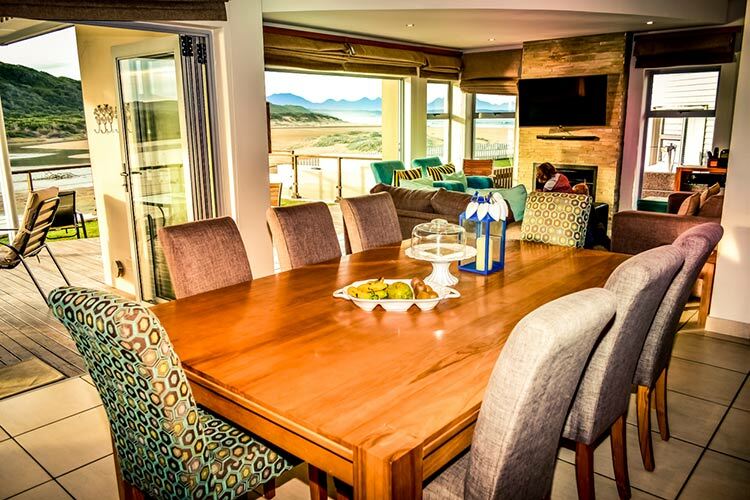 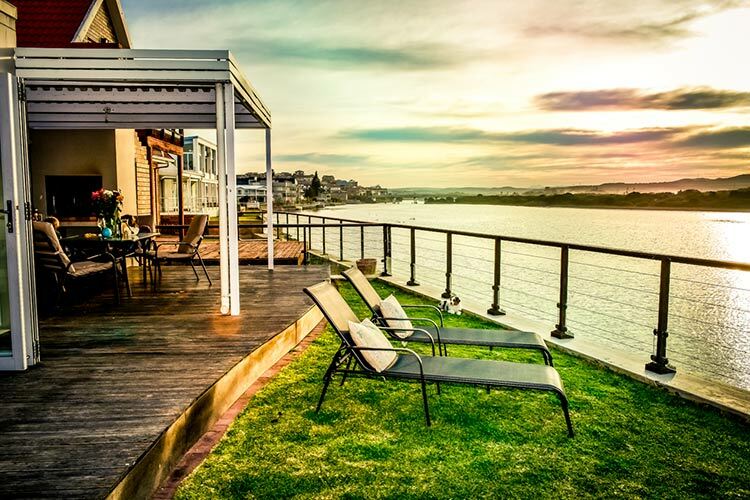 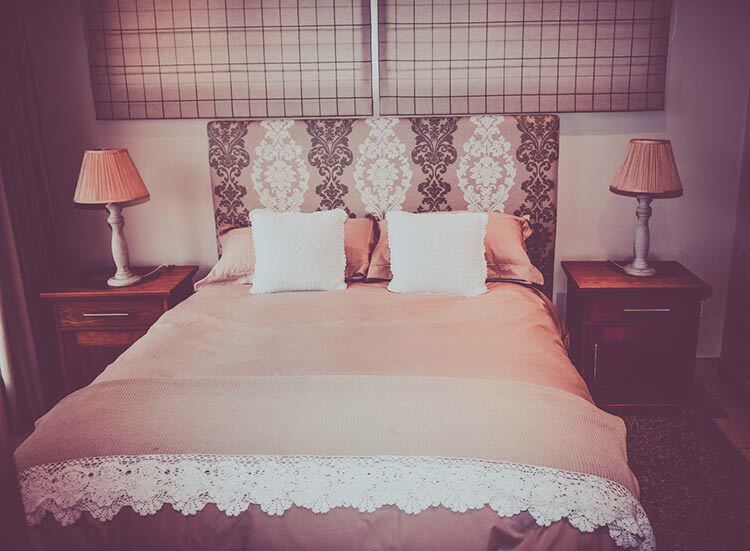 It is self-catering and a stone's throw from the beach with beautiful sea views and a lovely patio and braai area.